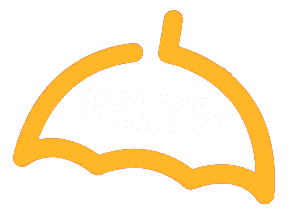 IELTS ONLINE COACHING- YOUR BEST IELTS GUIDE IN TOWN! -What personally identifiable information is collected from you through the website, how it is used and with whom it may be shared. -What choices are available to you regarding the use of your data. -The security procedures in place to protect the misuse of your information. -How you can correct any inaccuracies in the information. -See what data we have about you, if any. -Change/correct any data we have about you. -Have us delete any data we have about you. -Express any concern you have about our use of your data. In order to use this website, a user must first complete the registration form. During registration, a user is required to give certain information (such as name and email address). This information is used to contact you about the products/services on our site in which you have expressed interest. At your option, you may also provide demographic information (such as gender or age) about yourself, but it is not required. 96 96 96 3446, 96 96 96 3448.